After lunch at B Spot, we headed to Westlake to check into our motel. After we got settled in, we drove around for a bit, then made our way back to Cleveland for dinner. 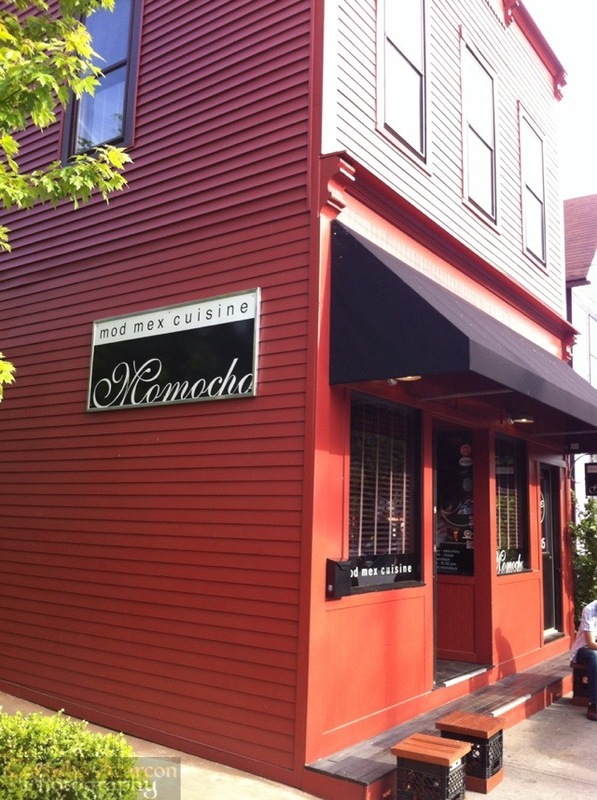 For our dinner stop on Sunday, we chose Momocho, a restaurant that specializes in Modern Mexican cuisine. The second floor dining area, in which we were seated, was decorated with Luchador/Mexican Wrestling posters and pictures. The restaurant is very popular with the locals that we had to wait a bit to be seated. 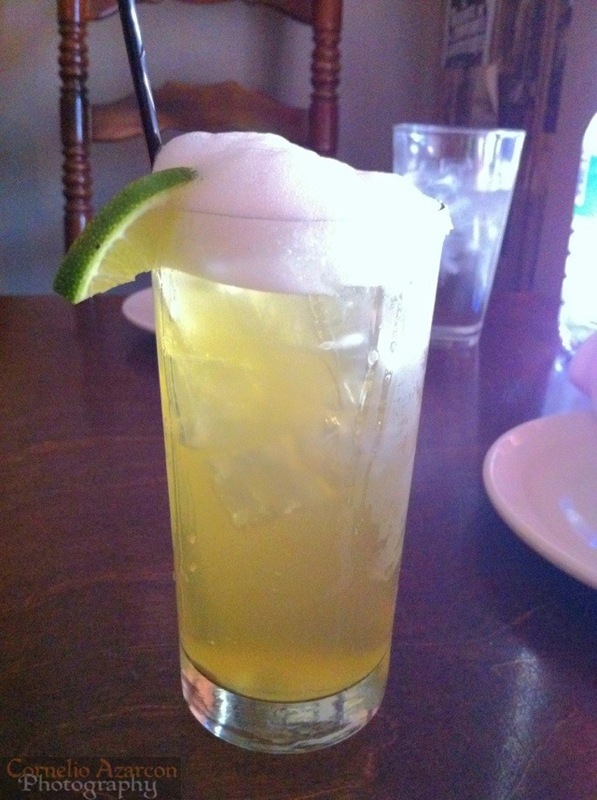 I ordered a Margarita Tradicional ($8.00) to drink. It was refreshingly awesome! 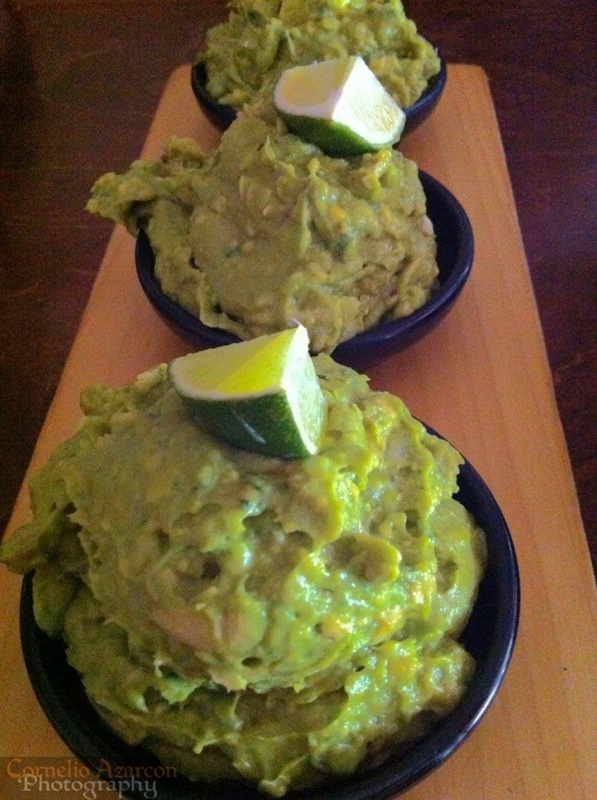 For starters, we ordered the guacamole sampler, and had a choice of three flavours. We had the Tradicional, Smoked Trout w/ Bacon, and Bleu Cheese. The Tradicional was good, but the two other flavours were extraordinary. Very different from your run of the mill guacamoles, and quite enjoyable. 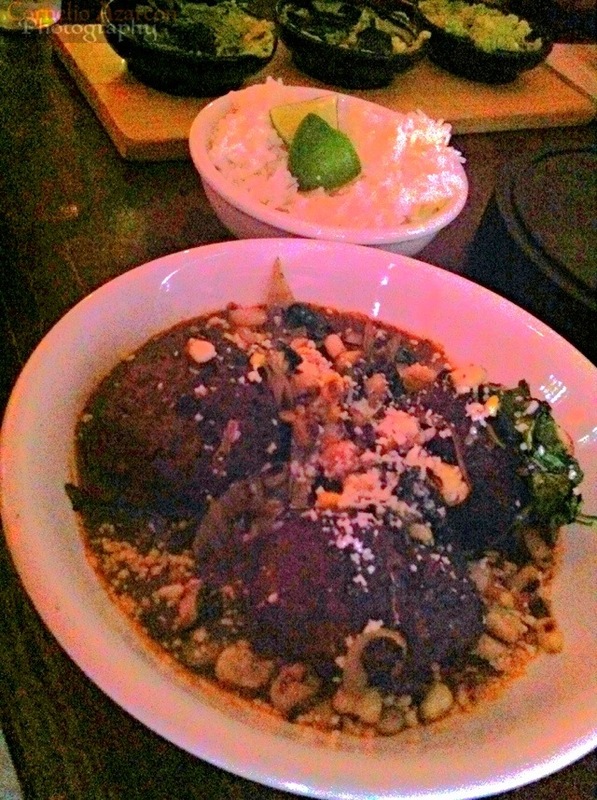 For my entrée, I ordered the Kobe Beef Albondigas ($17.50), which are Kobe beef meatballs in chiltomate sauce with nixtamal and spinach, truffle oil, and queso cotija. I ordered steamed white rice with lime ($1.00) as my side dish. The meatballs were cooked perfectly, and had a nice spicy kick to it. The beef was of excellent quality, and it elevated the flavour of the dish to the next level. With dishes such as this, it’s no wonder why Mochomo is frequented by locals. Definitely a delightful experience. muchas gracias + viva momocho! De Nada. When I get the chance to go back to Cleveland, will definitely return to the restaurant. Keep up the great work!